Thank you for visiting my cupcake "shop"! 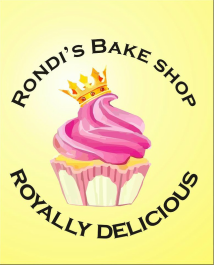 My name is Rondi and I first started getting serious about cupcakes in 2007. I have a relentless sweet tooth and was lucky enough (or maybe cursed) to grow up with a mom that baked from scratch, often. I have since developed a taste for fresh baked goods made from quality ingredients. I think desserts should look good, but taste even better. I currently bake everything from my home kitchen. 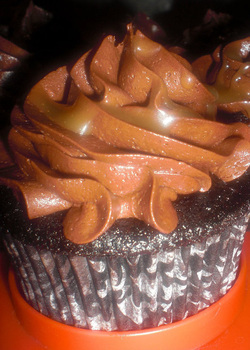 It is not licensed, but I do have my food handler's permit and I take care to only bake in a clean, sterile environment. Please look around and let me know if you have any questions or baking needs that I may be able to fill. Enjoy!